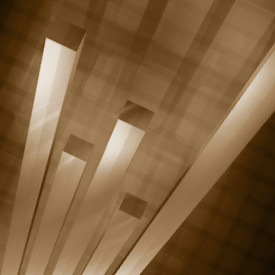 Veritas Managed Solutions' mission is to provide connectivity solutions that include; Voice and Data Communications cabling, Wireless LANS, Security Systems and Audio Visual installations. You have a single point of contact that is responsible for the management of entire project. Integrity - Being ethically unyielding and honest and inspiring trust by saying what we mean, matching our behaviors to our words and taking responsibility for our actions. Quality - is providing the best in class products, combined with excellent service and installation techniques. Fiscal Responsibility – We believe that a healthy bottom line is imperative to the success of any business. We practice fiscal responsibility through our purchasing procedures and teaming with only the best providers of the highest quality products. Collaboration – Our success and the success of our client’s projects is a direct result of leveraging our relationships with our manufacturing partners and their resources by creating synergy and fostering teamwork among staff and clients. 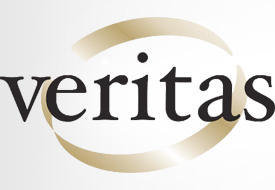 Veritas Managed Solutions is a dedicated group of wiring and wireless professionals with over 40 years of experience in providing value-added communication services to our customers. Our success can be attributed to creating successful and long lasting partnerships with our clients and vendors.